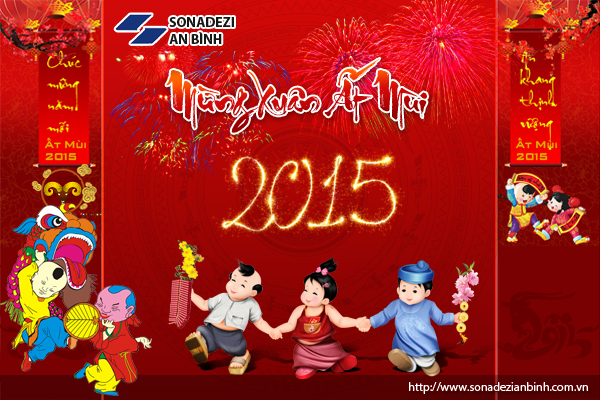 On the morning of January 7th, 2019, Sonadezi An Binh Joint Stock Company held the 19th establishment anniversary. After executing the work in Bao Vinh commune promptly and positively, today at 9.30 am on January 23rd, 2018 Sonadezi an Binh joint stock company held the building project handover ceremony to use. On January 5th, 2018, Sonadezi An Binh joint stock company organized the 18th establishment anniversary.